The problem of microplastics in the ocean and their effects on marine life has come to the fore recently. However, presence of microplastics in soil and their potential consequences when used in agricultural landscapes have largely been overlooked. Sludge from municipal sewage treatment plants is applied to agricultural areas as a supplement to traditional fertilisers as it is known to contain valuable nutrients. But the sewage sludge also comes with high levels of undesirable substances. Waste water treatment plants receive large amounts of hazardous substances, including microplastics discharged from households, factories and surface run-off in urban areas. Most of these microplastics get accumulated in sewage sludge. These concerns have been expressed in an article published in the journal Environmental Science & Technology. Luca Nizzetto and Sindre Langaas from the Norwegian Institute for Water Research (NIVA) collaborated with Martyn Futter from the Swedish University of Agricultural Sciences (SLU) in Uppsala for the research. "Figures from the Nordic countries suggest that a large fraction of all the microplastics generated in Western societies tend to end up in the sludge in wastewater treatment plants," says Nizzetto. It is through sludge that microplastics are transferred to agricultural soils. Hence, large quantities of microplastics, ranging from cosmetics to clothing and industrial processes are likely to end up on agricultural lands fertilised with urban sewage sludge. 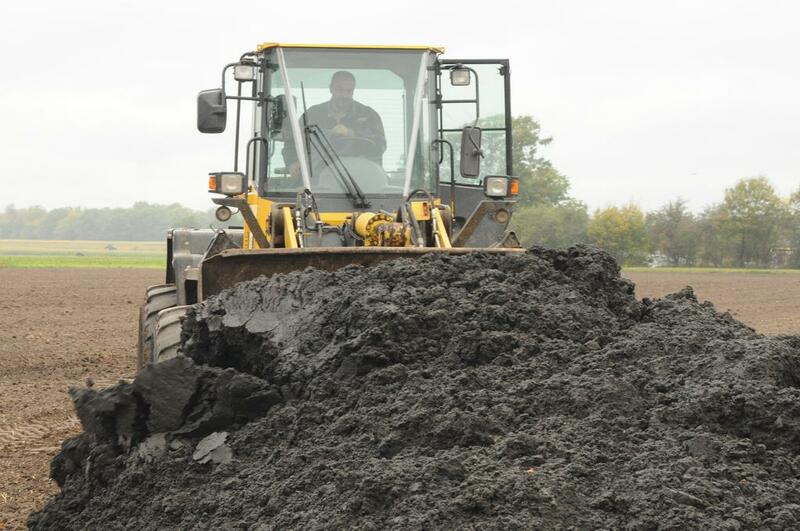 In Europe and North America, about 50 per cent of sewage sludge is reused as fertiliser on average. According to the study done by Nizzetto and others, between 110,000 and 730,000 tonnes of microplastics are transferred to agricultural soils in Europe and North America every year. This is more than the estimated total burden of microplastics (93,000–236,000 tonnes) in ocean water. The figures look even more threatening as the impact of microplastics on soil organisms, farm productivity and food safety is unknown. The same team had earlier worked with the researchers of Oxford University to create the first mathematical model explaining the dynamics of microplastics' fate in terrestrial environments. The model revealed a strong influence of meteorological conditions and river characteristics and flows in exporting microplastics from agricultural soils and transporting them to oceans.